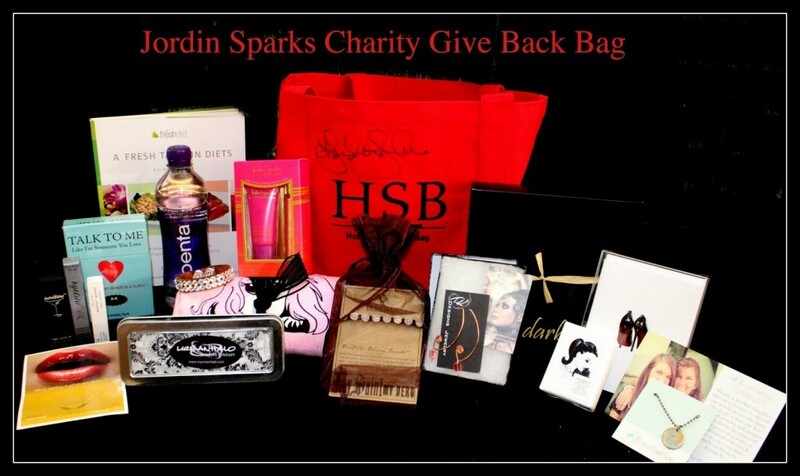 Click here for the eBay Auction – Please bid generously!! 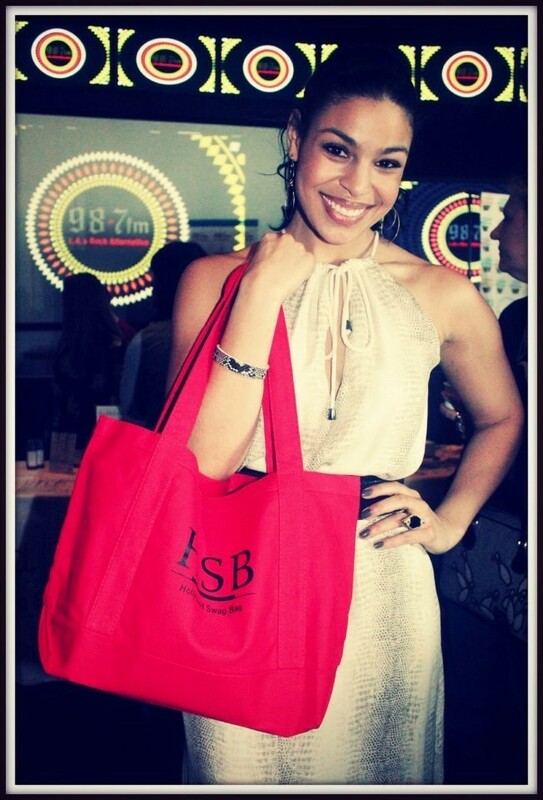 Jordin Sparks is supporting our quest to help give back. Her gift bag is NOW up for auction to support The Dream Foundation along with Jordin Sparks. 100% proceeds benefit The Dream Foundation close to Pattie Goldsmith Lerner and Sweet Megan’s Heart!